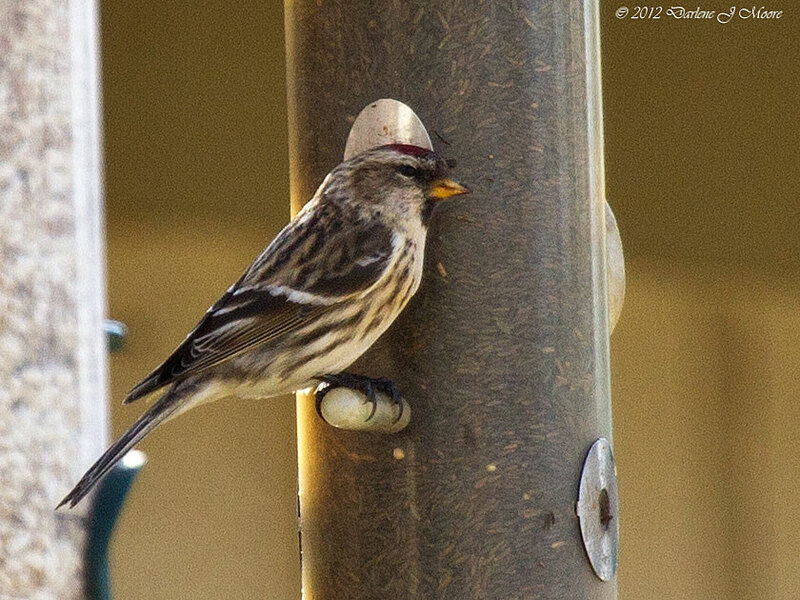 Common Redpoll - Colleyville, Tarrant Co., January 30, 2012. It is unknown whether this is the same bird as below. There was no overlap in the sightings. Not yet reviewed. 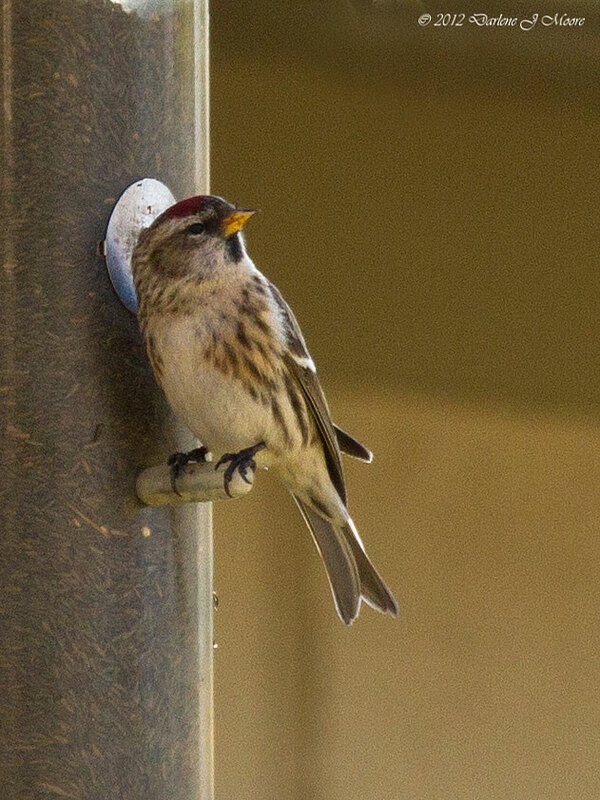 Common Redpoll - An adult near Decatur, Wise, from 22 January-1 March 2007 (KHu, DDC; 2007-13; TPRF 2471). Common Redpoll - One adult male was photographed in Dallas, Dallas during its stay 8-31 January 1994 (A&ES, WP, EW; 1994-24, TPRF #1220). Common Redpoll - One (1989-11, TPRF #733) at Glen Rose, Somervell from 7 January until 1 March 1989 (OB, CH, JMu, MAT, RPi, CS, CE, GL, AW). 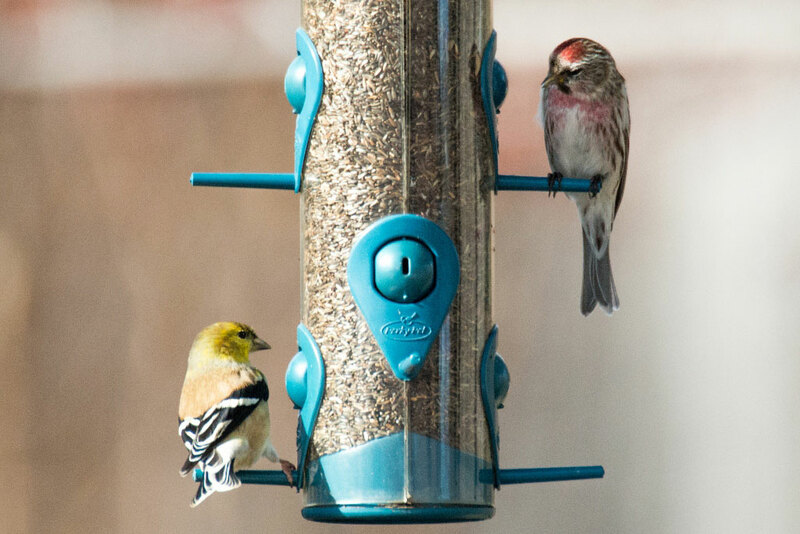 Photos of this bird were published in AB 43:271, 339.